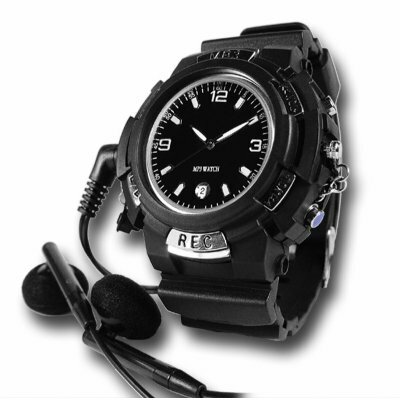 Successfully Added Sports MP3 RF Transmitting Watch - 4GB to your Shopping Cart. Sports MP3 Watch made from high quality rubber with 4GB of built in flash memory and a RF/FM transmitting feature allowing digital music to be played on a FM Radio. A perfect item for people who like to exercise while listening to music, gadget lovers, or for people who want to listen to their MP3 or WMA music the great quality available with their own FM Radio in their car. Look great, and at the same time never be without your favorite music with this MP3 Watch designed especially for sports.